If you’re planning a holiday for a celebration, maybe a significant birthday, silver wedding anniversary or even your honeymoon, then here’s just a few of our favourite holidays that are truly exceptional with superb locations, gourmet dining and decadent accommodation – perfect for an ultra-special holiday or a romantic getaway that will leave you with the wow factor. 7 Nights Bed & Breakfast from £1,549 per person. The Scene: Sitting at the tip of the peninsula on the north east coast of Koh Samui, this true Hideaway is built for romance. The Sleep: The split level villas are spacious, and located amongst natural vegetation which ensures maximum privacy, with bathtubs and outdoor showers built for two, most with a private pool and all with a private terrace and personal butler. The Stay: The resorts’ philosophy – is to combine rejuvenation, indulgence and natural health with a bit of adventure thrown in. Try yoga and learn some Thai cooking skills or visit the on-site organic farm, enjoy outdoor Cinema Paradiso with a cocktail in hand. 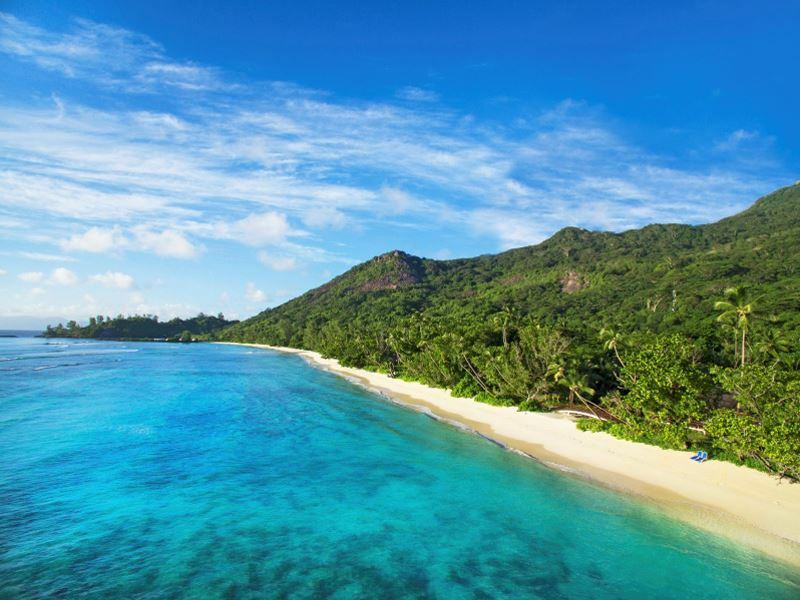 The scene: This attractive retreat is located on Silhouette Island – a large granite island 19 miles from Mahé with unspoiled jungles, towering mountains, and wide stretches of white-sand beach. The sleep: The villas are fabulous, with awesome views, minimalist, beach-style décor, and some with their own private pool. Whichever villa you choose, you’ll be in walking distance from the resort’s fantastic amenities. The stay: There is an intimate and private feel to this resort, and its setting within a marine national park makes it a haven for wildlife lovers. With a soothing spa, a cool kid’s club, a large community pool and plenty of land and water activities, this resort is perfect for a holiday in the sun. 7 Nights Bed & Breakfast from £1,929 per person. 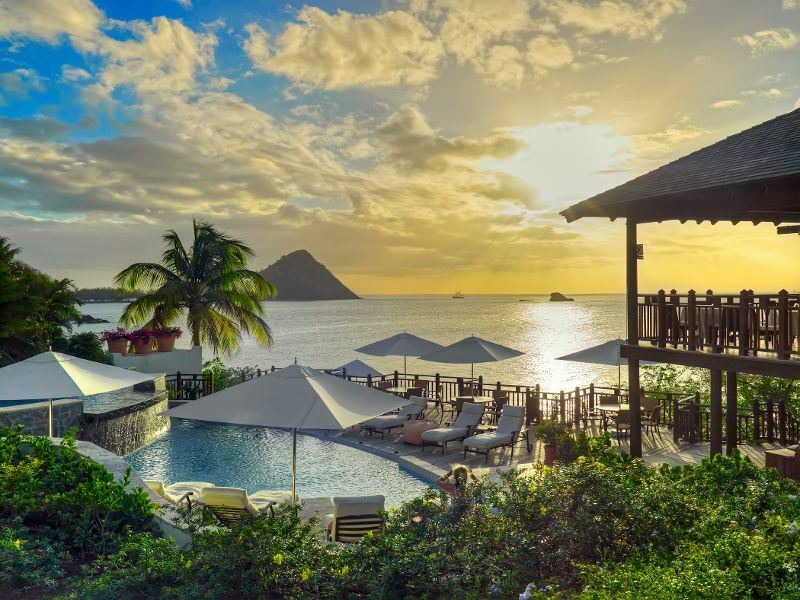 The scene: Situated above a beautiful secluded beach on the north-western coast of St Lucia on the Cap Estate, sits one of St Lucia’s finest luxury resorts. 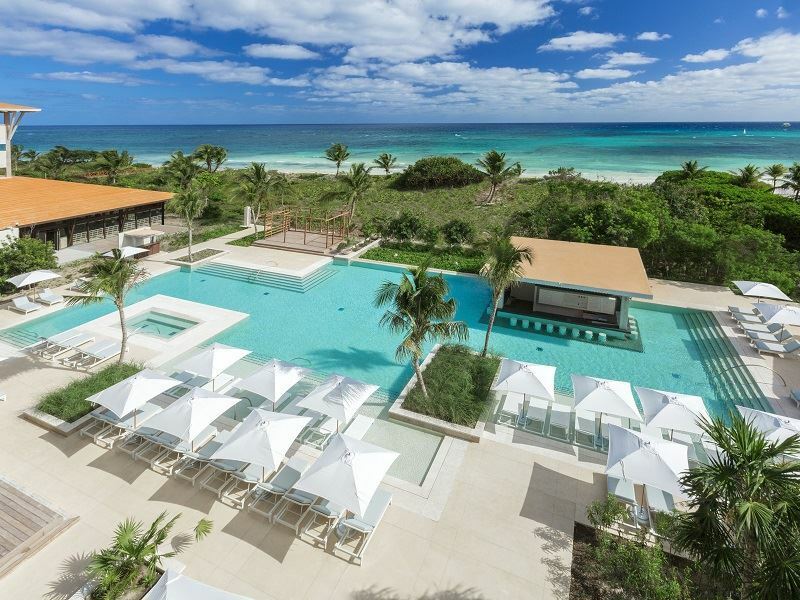 A gorgeous blend of traditional Spanish-Caribbean designed with sophisticated facilities. The sleep: The rooms and suites are clustered atop a private ocean-front bluff with magical sunset views over the clear blue waters of the Caribbean Sea. The rooms combine elegance and charm with designer bathroom suites and plenty of space. The stay: There’s a really cosy and friendly feel to the resort, offering a secluded and romantic atmosphere that would be ideal for couples or honeymooners. The Cliff at Cap – the resort’s signature restaurant offers panoramic views and the food will blow you away. 7 Nights Bed & Breakfast from £1,389 per person. 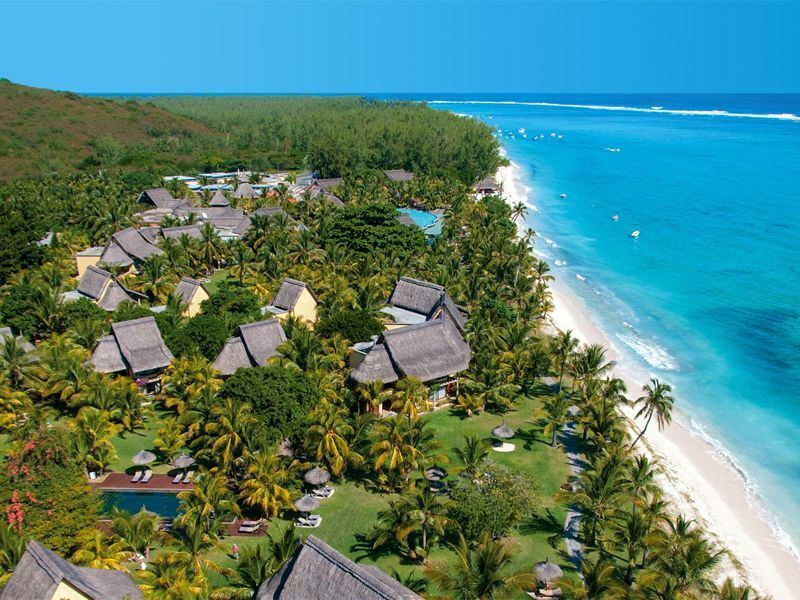 The scene: This breathtaking property is set on one of the most beautiful beaches on the southern coast of Mauritius. With a stunning backdrop of Le Morne mountain and the spectacular facilities within the resort, makes this an unforgettable destination. The sleep: Luxurious all-suite accommodation that blends harmoniously into the lush tropical gardens. Three villas with 4 bedrooms and their own heated swimming pool are great for larger families. The stay: A haven of peace and tranquillity – the ideal setting for a luxury holiday in Mauritius and the perfect sanctuary to renew your body and soul. Treat yourself to a massage at the luxurious Spa Beachcomber or take part in an exhilarating and unforgettable excursion, such as swimming with dolphins. 7 Nights Half Board from £1,249 per person. The scene: Based on the beautiful northern coast of Mauritius, this captivating adult-only resort is ideal for a secluded, romantic getaway, perfect for reconnecting with a loved one. The sleep: All 67 rooms have a soft and serene atmosphere, favoring intimacy and comfort, and feature a furnished terrace or balcony that opens up to magnificent views of the cove and the lagoon. The stay: You’ll find a delightful infinity swimming pool with gorgeous views of the lagoon, plus a fantastic range of activities from water-skiing and glass bottom boat tours to live music every evening. When you’re feeling hungry, enjoy the great dine around in 4 restaurants, with a range of local and international cuisine. The scene: Located on the stunning sugary sand beaches of the Riviera Maya, sits this spectacular adult-only, all-inclusive hotel, that uniquely merges contemporary and luxury style with traditional Mexican touches. The sleep: The modern rooms and suites offer a charming and rustic ambience. They all feature an Anfitrión, a personalized local host – available 24-hours a day. Complimentary Wi-Fi, a mini bar plus an outdoor spa tub. The stay: With three pools to choose from, you’ll be sure to find a secluded spot to sit back and soak up the sun with a healthy juice or indulgent cocktail, and the holistic spa is the ideal way to unwind with an unlimited spa treatment included (20% tax paid locally). The scene: A luxurious hideaway set in the peaceful Seminyak area of Bali, with unspoilt beaches and quaint markets nearby. This stylish hotel is set in acres of tropical gardens and marries perfectly with its surroundings. The sleep: You’ll find spacious and luxurious villas set in two picturesque locations. 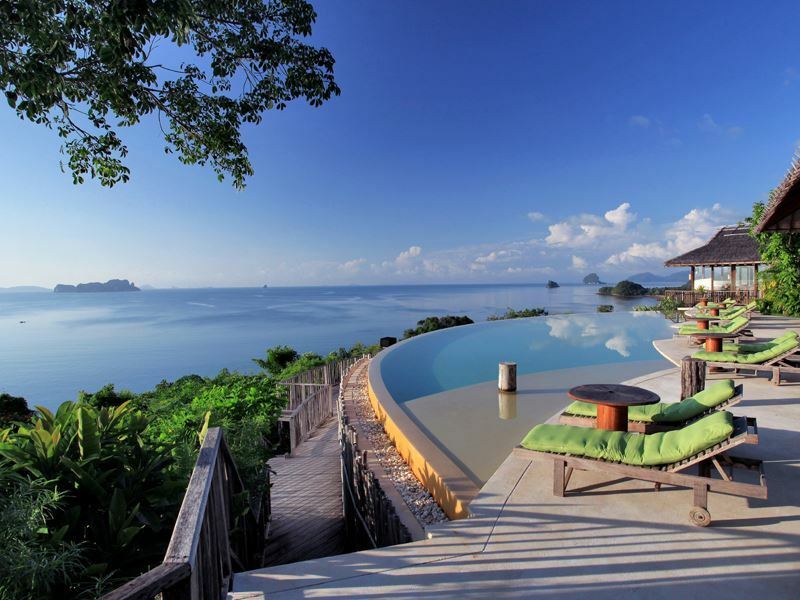 Every villa features a private pool and a 24 hour butler service. The stay: The property features two restaurants serving up a selection of international and local dishes, paired with delicious drinks and wines – wind down at the end of the day whilst catching the sunset with a refreshing drink. You could also add a stay at the sister hotel in Ubud to explore the charming cultural centre of Bali. 7 Nights Bed & Breakfast from £1,529 per person. 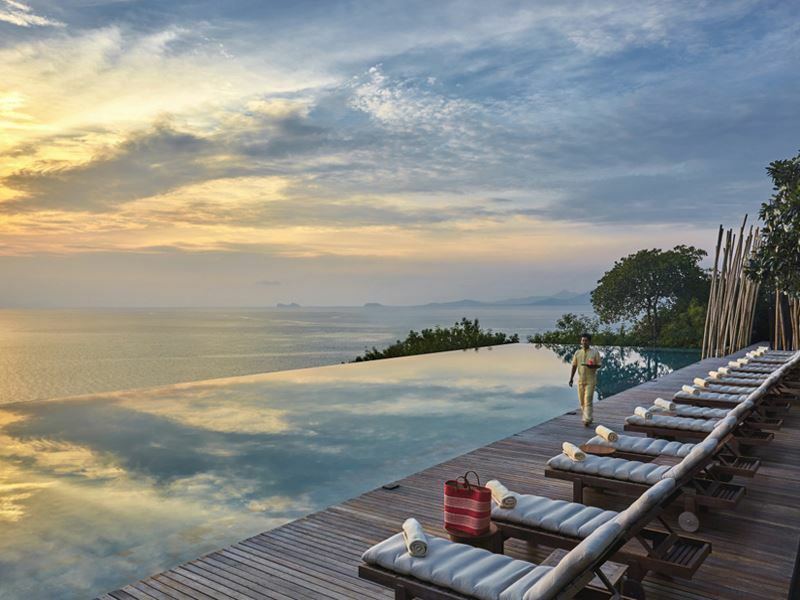 The Scene: Set on a hillside the resort is camouflaged by dense foliage and has front row seats to a natural wonder; a collection of limestone karsts rising out of the turquoise Andaman Sea. The Sleep: 56 villas all come with a personal butler and are blessed with a private infinity pool, a separate bedroom with a king-size bed, a sitting area and a luxury bathroom with outside shower. The Stay: Relax on the beach or go on a bicycle ride and head off to find the islands one village. Back at the resort dine in four fabulous restaurants and discover one of Asia’s finest spas in a traditional Thai longhouse. 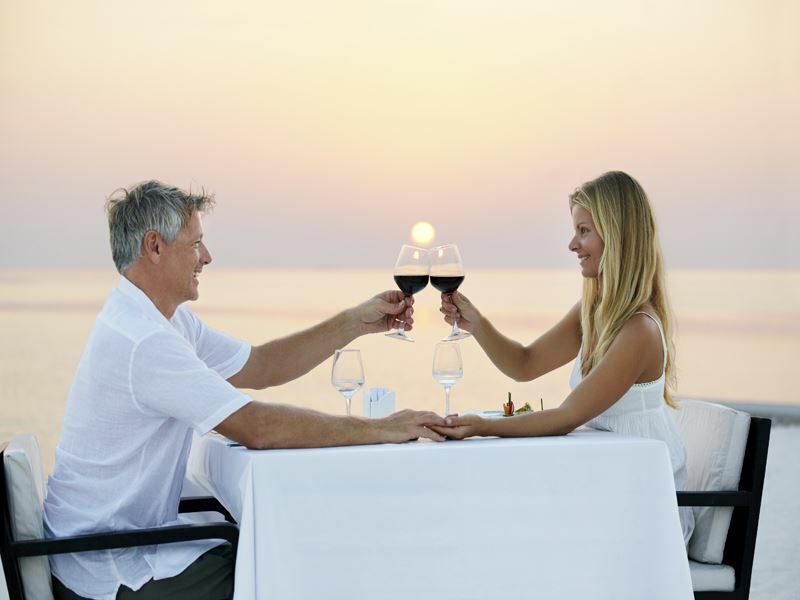 Honeymooners receive a free couples’ massage and a romantic candlelit dinner in their villa. 11 Nights Mixed Board from £3,339 per person. 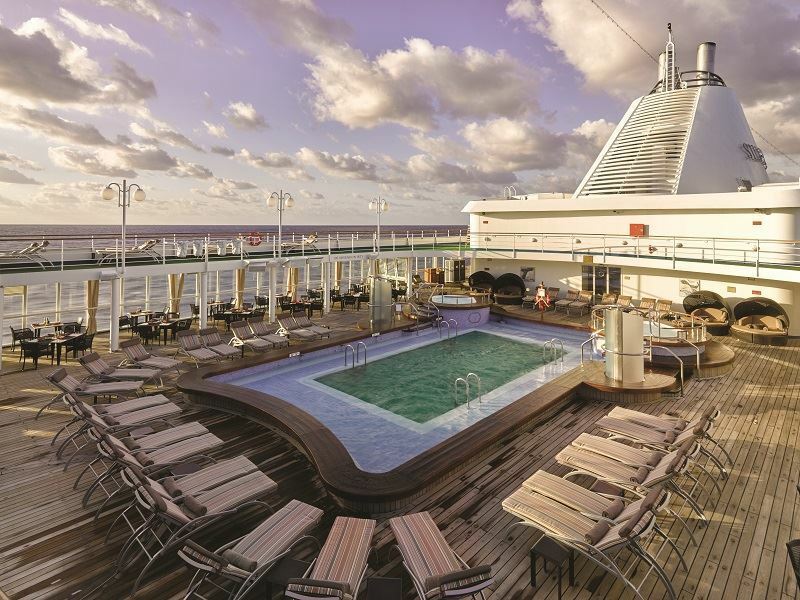 The scene: Spend 12 days exploring the Caribbean in style with this stunning cruise combined with an unforgettable beach stay in gorgeous Barbados. The sleep: All accommodations are spacious, oceanview suites, and some come with a private veranda and with absolutely everything included – including butlers service and gratuities – all you need to do is sit back and relax. The stay: You’ll spend 4 nights at the lovely 5H Cobblers Cove where you can make the most of the serene atmosphere, attentive service and blissful ocean views. Then you’ll board your Silversea cruise ship and set sail around the Caribbean Sea, stopping off at a number of great destinations, including Aruba and Grenada. 7 Nights Bed & Breakfast from £2,259 per person. 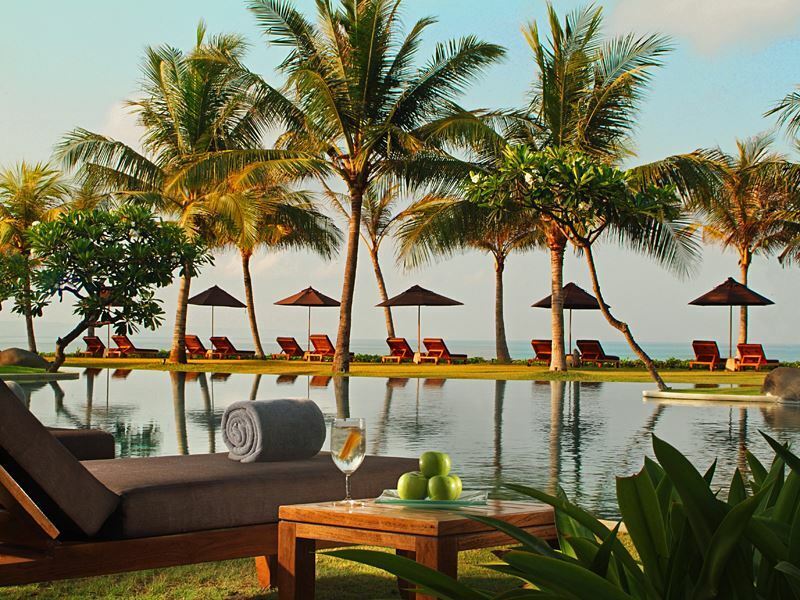 The scene: Peaceful, sophisticated and picturesque, this resort is a dose of tranquillity in a truly exotic location. Each feature of the property has been designed with luxury and relaxation in mind. The sleep: With a choice of different accommodation options, you can make sure your stay matches your idea of a sublime island holiday. 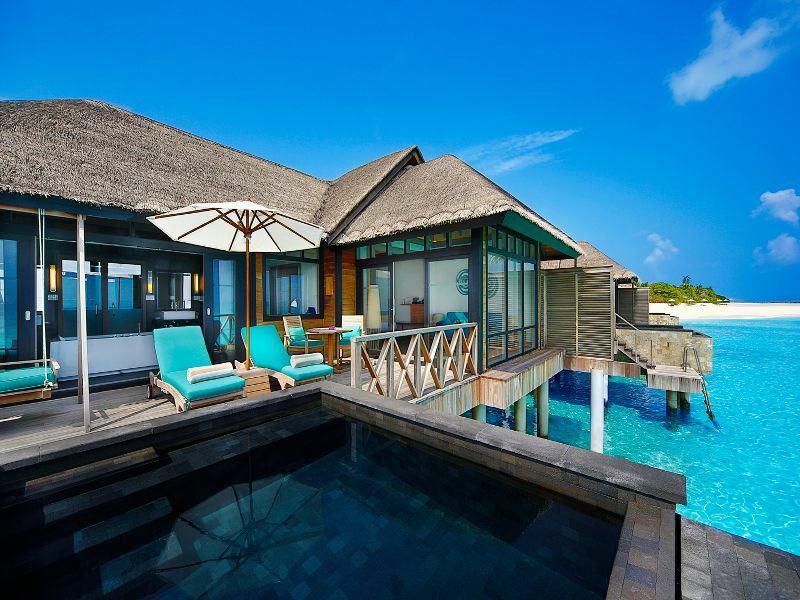 From sheltered Beach Bungalows to Water Villas with expansive ocean views all of which feature a private pool. The stay: The jaw-dropping beach and shoreline combine for a relaxed holiday, perfect for families and couples alike. Enjoy fine dining, three beautiful pools and a rejuvenating spa to create a haven of serenity for the ultimate escape.